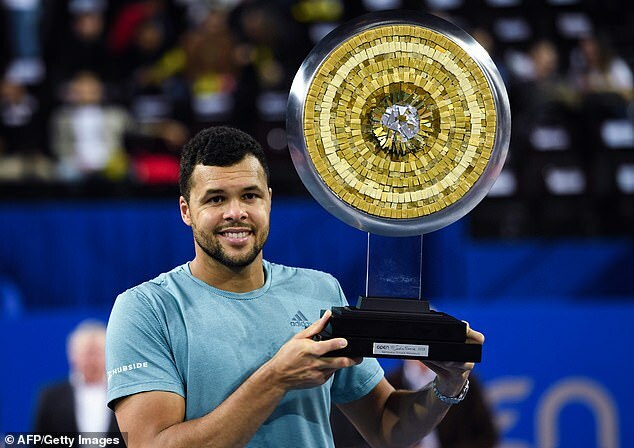 Tsonga needed just 74 minutes to defeat compatriot Pierre-Hugues Herbert 6-4 6-2 in Montpellier for his first tournament triumph since October 2017. 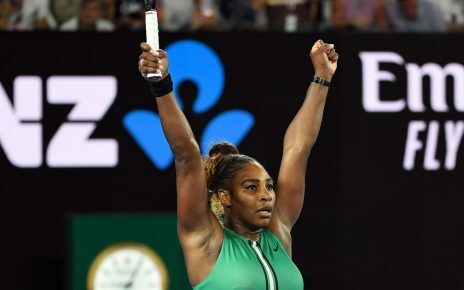 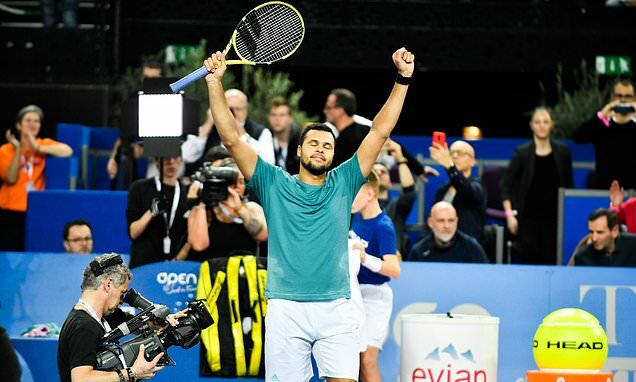 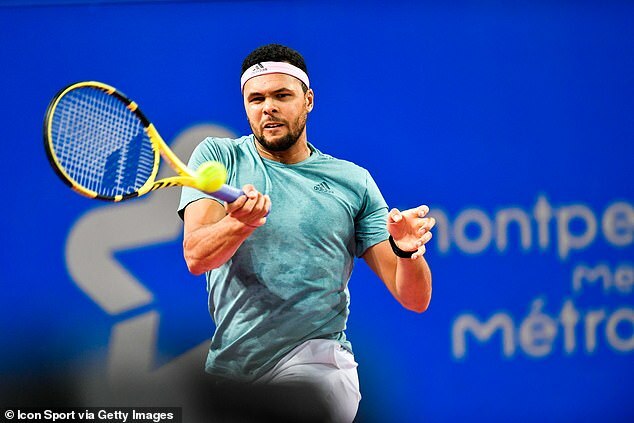 Tsonga broke for a 5-4 lead in the opening set and served it out to love before breaking his opponent twice more to cruise to a straight-sets win. 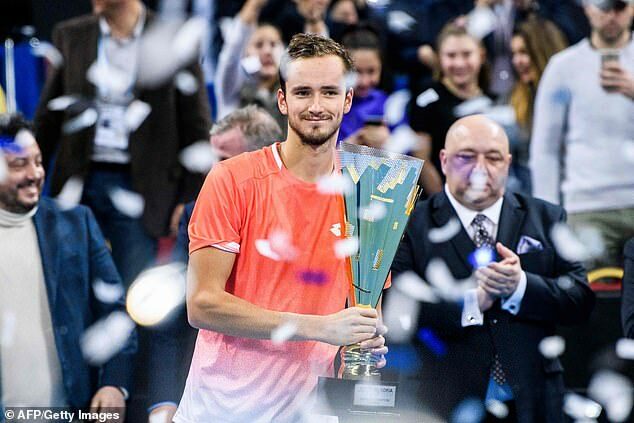 Russia’s Daniil Medvedev claimed his fourth ATP Tour title with a straight-sets victory against Hungary’s Marton Fucsovics in the final of the Sofia Open. 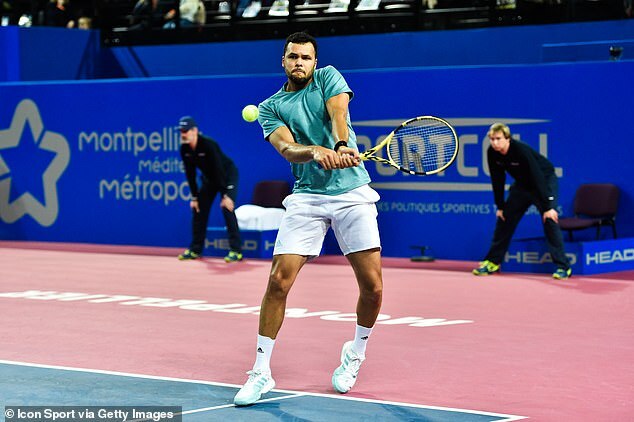 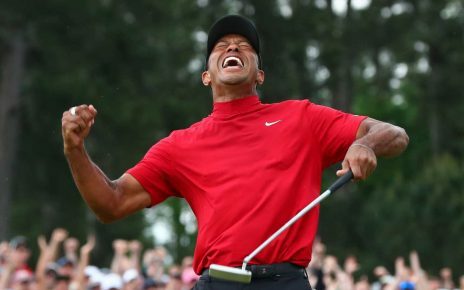 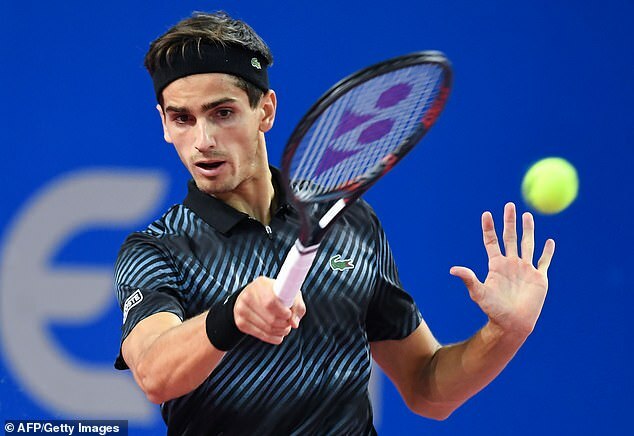 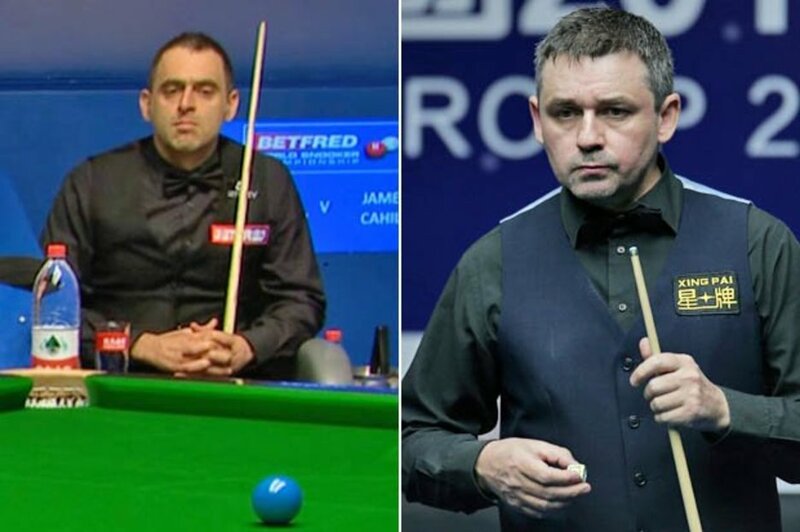 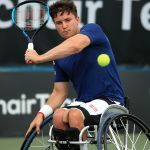 Fucsovics, playing in just his second ATP final of his career, was broken in the third game to give his 22-year-old opponent the upper hand before Medvedev earned his second break to love in the final game to secure his first crown of 2019. 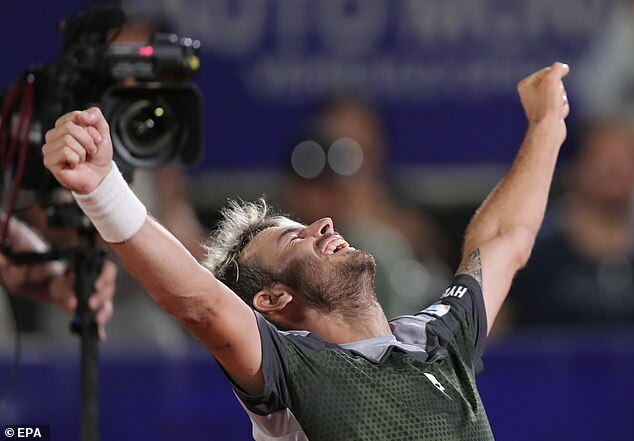 After a shaky start which saw Pella race to a 3-0 lead in the first set, and then 4-2 in the second, Londero recovered to convert his sixth set point and level the match against his countryman who had beaten him in all three of their previous meetings. 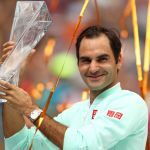 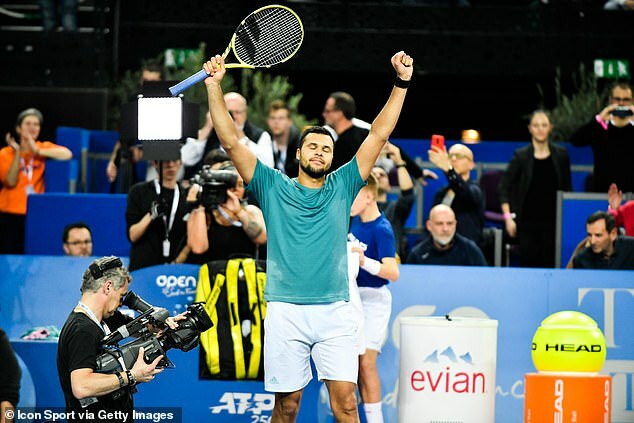 Londero, ranked world No 112, cruised to the win in the decider, breaking his opponent three times to overcome the eighth seed – who was also chasing his maiden ATP Tour title – in just over two hours.